﻿ Daegwanryeong Sketch Pension, Pyeongchang-gun | FROM $44 - SAVE ON AGODA! "A very nice room, convenient for cooking with the complete k..."
Have a question for Daegwanryeong Sketch Pension? "The owner /staff very accommodating." "Rooms were clean and spacious, and the view was also good." "Quite location, short walk to the town and shuttle bus stop." 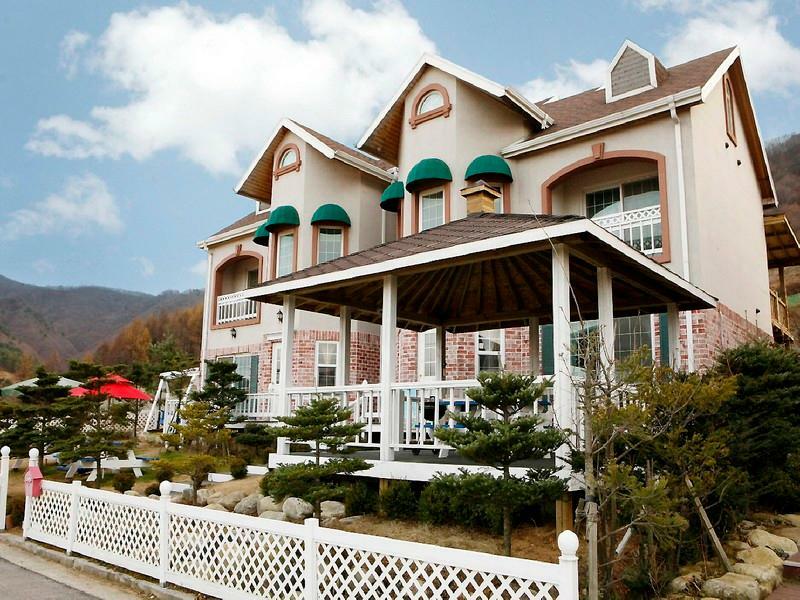 Ideal for fun and relaxation, Daegwanryeong Sketch Pension is located in the Daegwalnyeong-myeon area of Pyeongchang-gun. From here, guests can enjoy easy access to all that the lively city has to offer. With its convenient location, the hotel offers easy access to the city's must-see destinations. Daegwanryeong Sketch Pension also offers many facilities to enrich your stay in Pyeongchang-gun. To name a few of the hotel's facilities, there are free Wi-Fi in all rooms, 24-hour security, taxi service, express check-in/check-out, Wi-Fi in public areas. In addition, all guestrooms feature a variety of comforts. 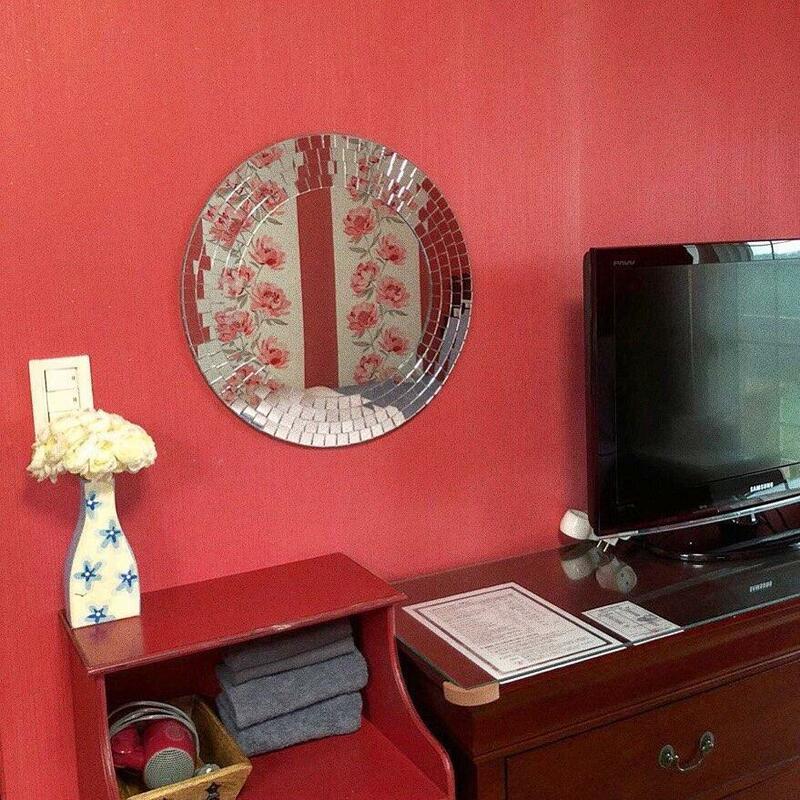 Many rooms even provide television LCD/plasma screen, additional bathroom, additional toilet, cleaning products, clothes rack to please the most discerning guest. The hotel offers an excellent variety of recreational facilities, including hiking trails, ski equipment rentals, ski lessons, golf course (within 3 km), skiing. Superb facilities and an excellent location make the Daegwanryeong Sketch Pension the perfect base from which to enjoy your stay in Pyeongchang-gun. "Spacious and easy to cook"
Ones views would depend on your type of travel and when.. I as a solo traveler purely to ski did not have transport, relied on publlc transport (free shuttle bus to the ski resort 6km) which is excellent. Hoenggye is just a town and the pension is a rather brisk 10 minute walk to town. This is fine but if having to walk after dark in early February, it is pretty cold and not really something I wanted to do. So, if you take most of what you can prepare and eat, the facilities are fine. Microwave, rice cooker, kettle, one stove plate. 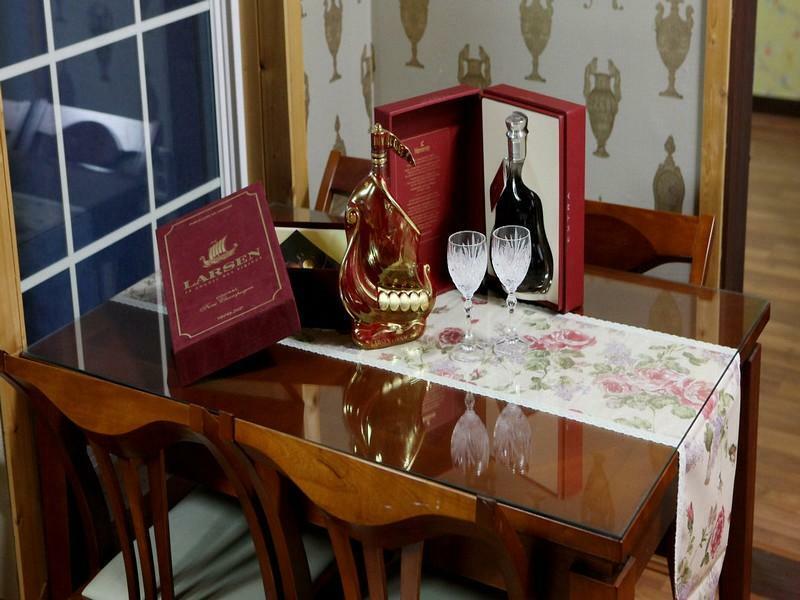 (the host, Kim, asks that one does not cook fish or meat) The standard room I had alone would be perfect even for a couple. It is quite big, with a good shower room. The tv has some English channels, movies, news and sport. The room was spotlessly clean. Kim the host speaks no English but she uses a mobile translator so it is possible to communicate. She is a pleasant woman and will help with about anything that you ask. I will return and stay again. Very comfortable room and the owners took every opportunity to make sure I enjoyed my stay. A very nice room, convenient for cooking with the complete kitchenette. Quite location, short walk to the town and shuttle bus stop. The owner /staff very accommodating. This pension was clean and had good facilities and the owner was very kind. The location was about a 10-15min walk to town where the are shops and restaurants, but beware there isn't much in the immediate vicinity. Even so we found it a nice place and easy to get around. Rooms were clean and spacious, with small pantry to cook simple meals. The pension was located not far away from Daegwanryeong downtown, with only a few minutes drive. Rooms were clean and spacious, and the view was also good. The host was very helpful and hospitable. He drove us to the sheep farm ,picked us up when we finished ,and sent us to the bus terminial.Room was clean and comfortabe.Recommended. Very happy with our stay and would recommend anyone who wishes to visit the area to stay at the Daegwabryeong Sketch Pension.